I am now a Microserf, working in one of the 78 anonymous buildings straddling the Bellevue/Redmond municipal border. There are 41,000 fulltime employees housed in buildings like these, and perhaps 15,000 more contingent staff. The scale is impressive. 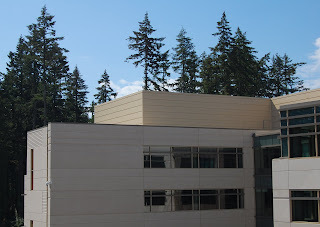 The campus has grown by 2.5x since I interned at Microsoft ten years ago.